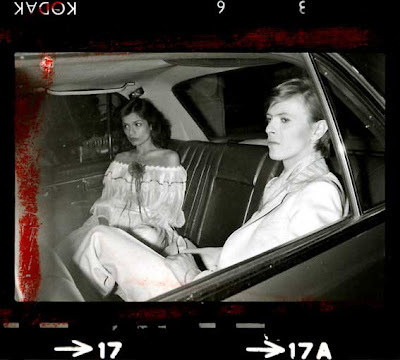 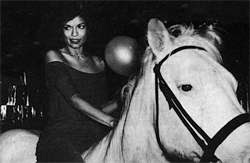 I'm always inspired when I see the pictures of Bianca Jagger on the horse in studio 54! 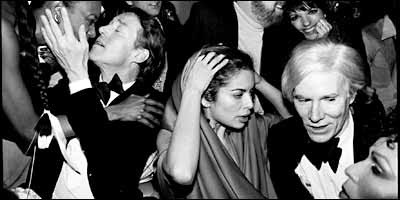 It was in 1977 but it looks like the best party ever! 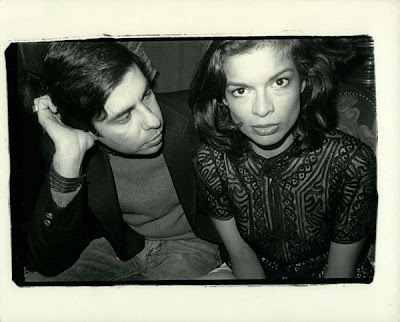 you also can see Andy Warhol!